We are happy to share with you our last work! 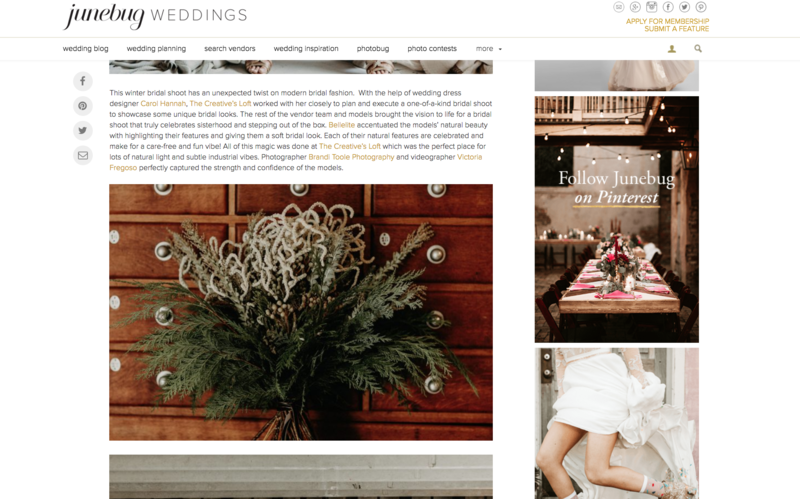 We had featured on Junebug Weddings our Winter Bridal Editorial ! Yay, time to celebrate another big achievement for our Wedding Planning Studio! 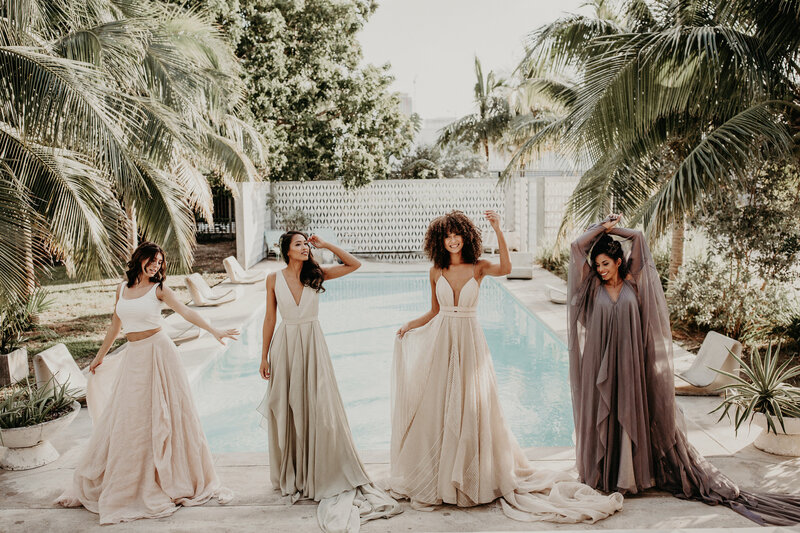 We love unique brides…so, we thought it would be an awesome idea to prepare an amazing Bridal Editorial to give some cool and different Bridal Styles to our Miami and New York Brides! 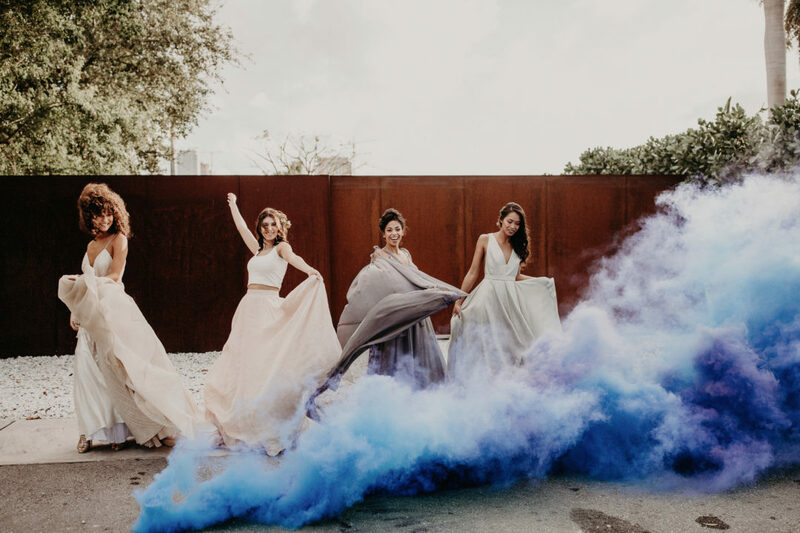 First of all, The Creative’s Loft Team decided to collaborate with a badass team composed by different top female leaders in the Wedding Industry Florida market. 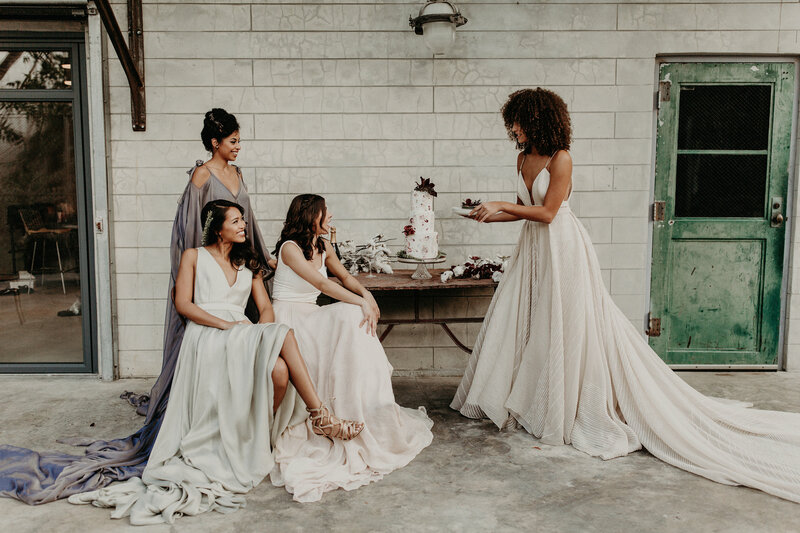 We all worked together under our Studio’s Vision for this Bridal Editorial. In addition, we wanted to provide a different vision and style to our brides; not only in terms of Bridal Dresses but also regarding flowers, make up and decor. 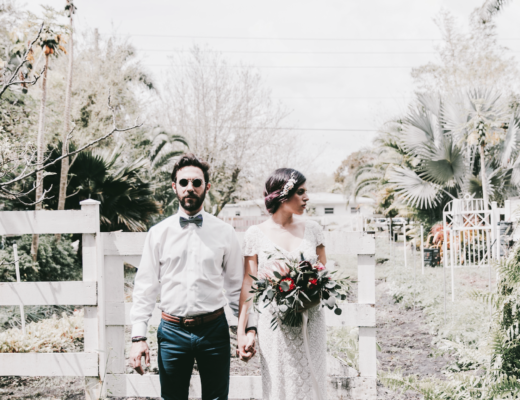 Brandi Toole photographed our Editorial and Maison Francis designed the different bridal bouquets. Bellelite was in charge of providing the beauty services (make up + hair). Carol Hannah together with The Bridal Project provided the bridal dresses for us. 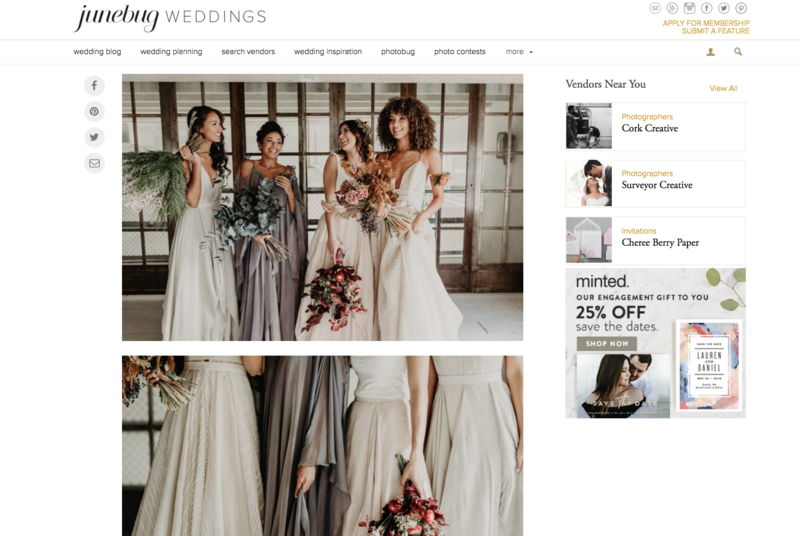 Having featured on Junebug Weddings our Winter Bridal Editorial it’s always good news! So, we would love to share with you this lovely project! 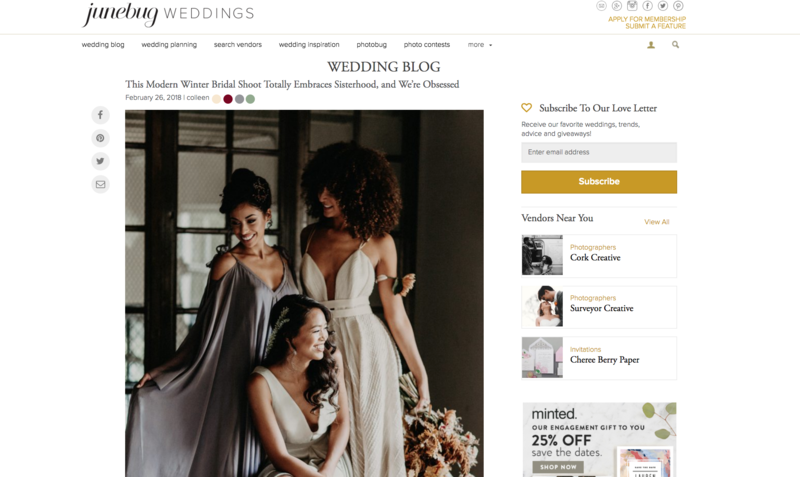 Thank you Junebug Weddings Blog for featuring our Bridal Editorial! 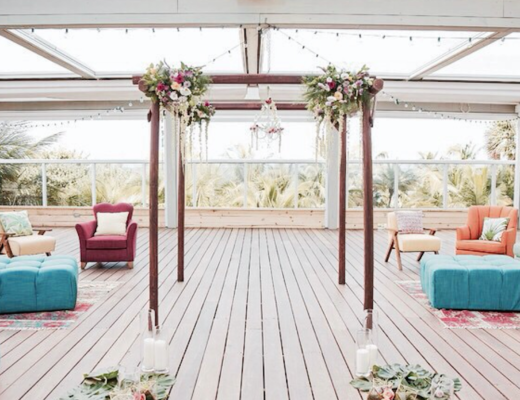 We are beyond excited to be able to set up some new Bridal Trends!